Piura is a city in northwestern Peru. 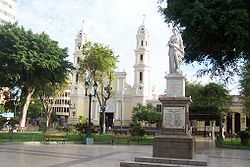 It is the capital of the Piura Region and the Piura Province. The population is 930,000. It was here that Spanish Conqueror Francisco Pizarro founded the first Spanish city in Peru, San Miguel de Piura, in 1532. 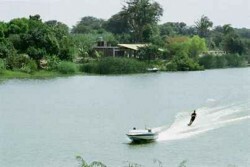 Piura declared its indepedence on January 4, 1821.